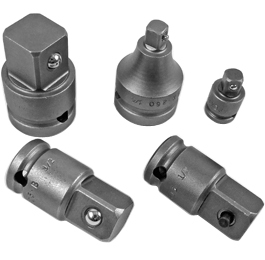 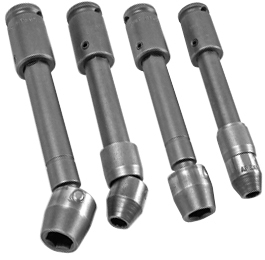 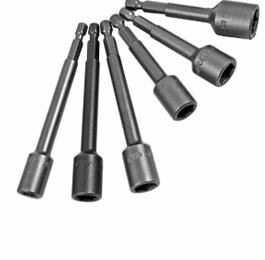 Apex® military standard universal joints are designed to strict specifications to assure unsurpassed strength-to-weight ratios, torsional and axial overload capacity and low torsional deflection. 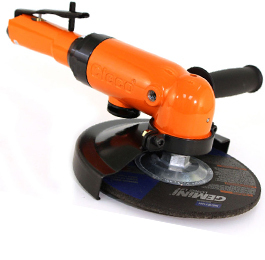 Cleco Air Tools are designed with the operator in mind, small, lightweight and comfortable to use, and don't sacrifice durability, with perfectly balanced moving parts to keep vibration to a minimum. 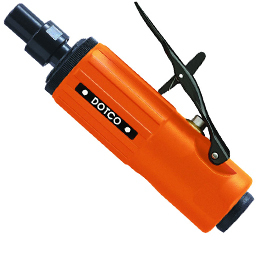 Dotco Air Tools are known for their durability, dependability, and versatility. 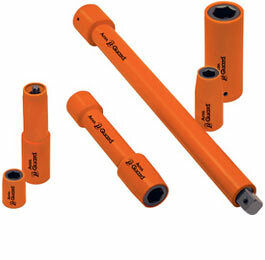 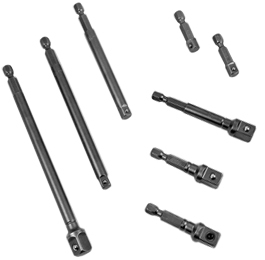 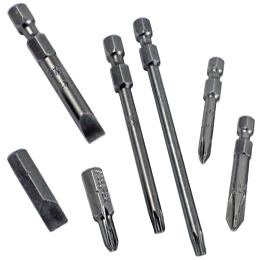 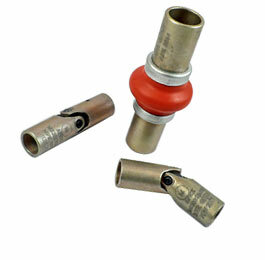 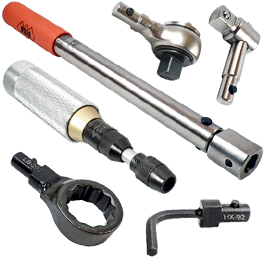 The Dotco brand is viewed as the premier line of material removal and assembly tools in the industrial marketplace. 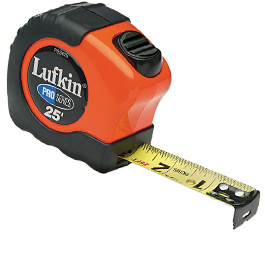 Lufkin wood rules, power tapes, engineering and surveying tapes, specialty tapes and measuring wheels comprise one of the widest selections of measuring products available. 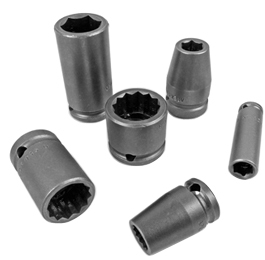 Utica® products offer high quality solutions for your torque applications, adding value to the assembly process by enabling you to assess, control and improve product reliability. 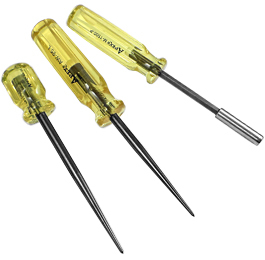 Wiss has been the market leading call-out brand for aviation snips for over 50 years. 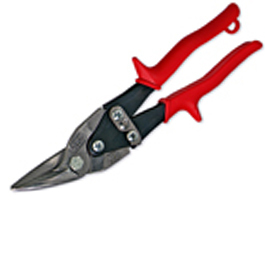 The wide product line includes scissors, industrial shears, utility knives, siding and HVAC tools. 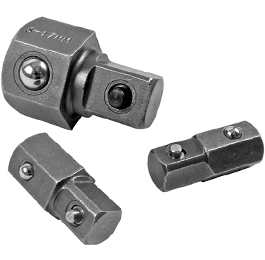 Apex uses high-grade steel to withstand the most challenging environments. 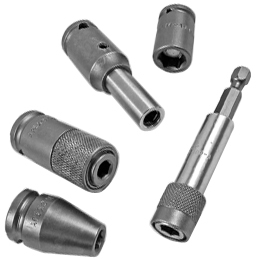 Apex is used in many Aerospace work environments like: AEROSTRUCTURES, FLYAWAY HARDWARE, FINAL ASSEMBLY and MAINTENANCE REPAIR and OVERHAUL.